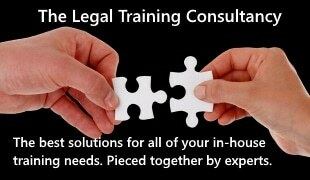 Kain Knight, a leading firm of Costs Lawyers, and Prestige Network, a professional language services business, have formed a strategic alliance to promote each other’s services via a series of joint initiatives including co-branded seminars and online and offline marketing activities. Founded 22 years ago, Prestige Network provides document translation in over 200 languages, including Arabic, Polish, French, German, Welsh, Czech, Slovak, Urdu, Spanish and Italian. Prestige Network’s clients include law firms, insurance companies, barristers’ chambers, police services and local authorities. It supplies qualified and highly-skilled native speaking legal translators and provides written translations of all types of legal documents. It also offers face-to-face interpreting, telephone interpreting and British sign language (BSL) which are available via its network of over 5,000 linguists. It has both ISO 9001 Quality Standards and BM Trada accreditations and has won numerous prestigious awards over its many years in operation.